Authorities in Turkey have blocked access to Facebook, Twitter, WhatsApp, and Youtube following the arrests of at least 11 pro-Kurdish politicians. Internet monitoring group Turkey Blocks says internet service providers have restricted access to those websites for the majority of the country’s 47 million internet users. Skype and Instagram are also being restricted, reports Ars Technica. 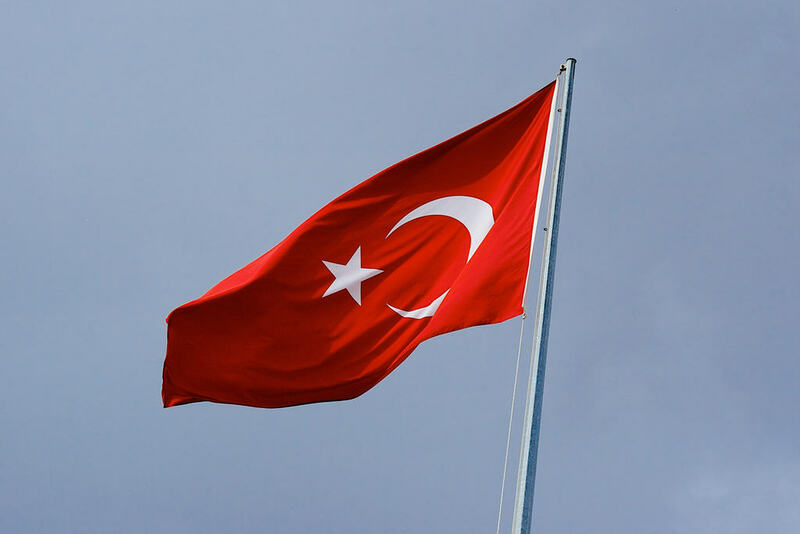 The social media shutdown has affected TTNet and Turkcell, two of Turkey’s biggest ISPs. Some smaller providers might not be blocked yet. Occasional internet censorship is deployed at an increasingly frequent pace in Turkey to prevent civil unrest on short notice. The most recent arrests follow a failed coup, which led to a crackdown on President Recep Tayyip Erdogan ’s political opponents. If you live in Turkey or plan on traveling there in the near future, the best way to guarantee access to social media sites–and to ensure that the country’s ISPs aren’t monitoring your activity–is to employ a VPN. A VPN, or virtual private network, encrypts all of your internet traffic and routes it through an intermediary server in a location of the user’s choosing. The encryption prevents ISPs and other snooping entities from seeing what you do online, and the VPN server acts as a middleman so the destination of that traffic cannot be determined. That means by connecting to a VPN server outside of Turkey, you can easily access Facebook, Twitter, WhatsApp, and Youtube while Turkish authorities are none the wiser. That being said, we do not yet know if the VPN servers are being blocked or merely their websites where users sign up. ExpressVPN have already taken steps to make their services available to customers in Turkey. Some users on Reddit report that port forwarding functions as a workaround. Some VPN clients support port forwarding, which routes traffic through an internet port on your computer that’s typically not used by VPNs. The most common option is port 443, which is typically encrypted and used by SSL-secured HTTPS websites. This makes it appear as though you are accessing a normal HTTPS website, such as Gmail or an online bank. If port forwarding is not supported by a VPN app, then it needs to be done on the wifi router or modem. The exact process differs depending on the firmware of the modem, so search for your router model and go from there. Turkish authorities mainly have two ways to block VPNs: first by preventing traffic on device ports usually associated with VPNs. Port forwarding evades this tactic. Second, they block specific ranges of IP addresses unique to VPN servers. The latter of those two options would be a monumental task as it would require ongoing identification of every VPN server from every provider, which is probably why authorities are only targeting a handful of specific providers. We will update the status of specific VPN services in Turkey if and when we learn more. You might be tempted to opt for a free VPN, but note that many of them either have strict bandwidth and data caps or collect your personal info while injecting ads into your browser. They tend not to have great security or privacy policies, too. For these reasons, we recommend a paid option. 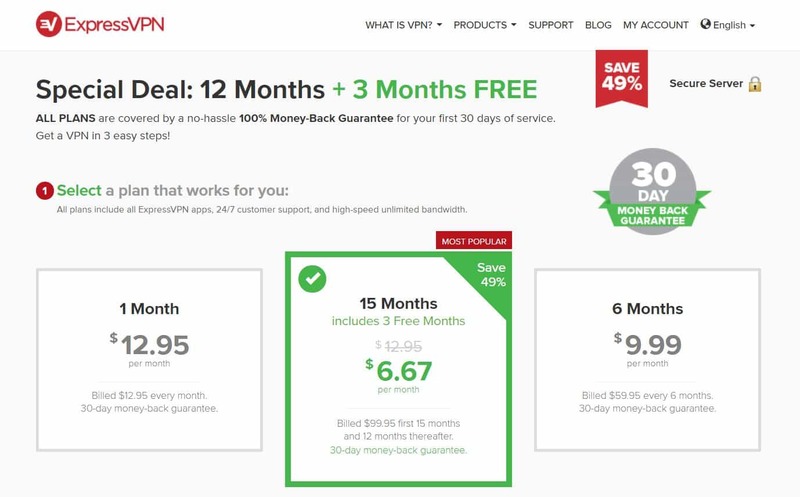 Reputable subscription VPNs offer unlimited bandwidth, no data caps, way more servers to choose from, top notch security, and 24/7 customer support. Our top recommendation is ExpressVPN, which features all of these traits plus a bunch more, including the ability to unblock US Netflix and Hulu. The most recent censorship by Turkish authorities is just the latest in a string of internet shutdowns in the last few weeks. Sometimes internet access is cut off completely to large regions of the country. If that’s the case, a VPN probably won’t help. But any time specific websites, apps, and services are blocked, VPNs will do the trick. This isn’t the first case of internet censorship in Turkey and it probably won’t be the last. Social media is the most frequent target. If you want to stay in touch with friends and family, always keep a VPN handy just in case.